If you want the best entertainment for your next event, then you've come to the right place. Onstage Entertainment will save you time and money, and you'll be in the very capable, experienced and professional hands of industry experts. We give our clients access to our huge private network, allowing you to get the most suitable recommendations for your specific requirements. We are Australia's leading entertainment provider and we'll find you the perfect fit for your event! 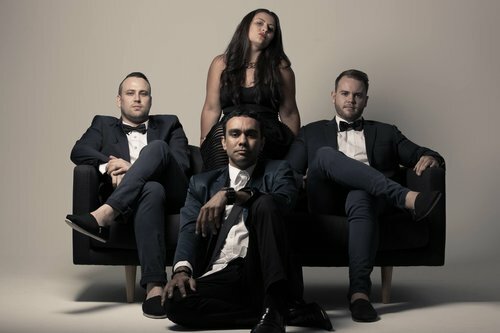 Looking for the best live bands, feature shows, classical musicians, DJs, MCs or roving entertainment Brisbane performers for your event? We have the most impressive range of talent in the country, giving our clients full access to a selection of different options of all shapes and sizes, ensuring the right performers are secured to suit your needs. Just give us the brief and we'll provide you with a tailor made solution. 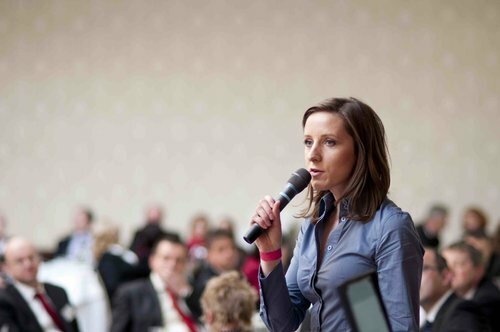 Need an inspiring speaker, trainer or celebrity guest? Just tell us what you envisage and we'll provide tailored suggestions that will leave your audience motivated and enraptured. Our expansive list of incredible speakers and our direct celebrity contacts can provide the hottest motivational, inspirational and business speakers to create a lasting impact on your audience. We create extraordinary events with our cohesive and unique event design. Our extensive experience combined with a huge reach of suppliers takes all the stress out of your event. We can create magical events from concept to delivery, perfect for your guests and the bottom line. Talk with us about your next event. When you work with Onstage, you'll receive the absolute best in professional service and advice. Over 4000 gigs every year around Australia demonstrates the reach we have for ALL your entertainment and speaker needs. All genres are catered for: bands, speakers, facilitators, comedians, MC's, roving, profile acts, performers, children's shows, celebrities and more. Just ask. We don't charge additional ‘admin fees’, we don't only recommend ‘exclusive’ talent and we don't over cater your requirements. We'll give you the most appropriate recommendations suited to your needs. Our unmatched quality control procedures incorporate check-points from the time of enquiry right through to event day. Our experience working with most venues around the nation ensures we know the logistics required to deliver your show, completely hassle free. We respond to your enquiries within 24 hours, and we will provide you with an accurate tax invoice and booking contract. Most importantly, we make the entire process easy and fun – it’s an event after all! Experience counts! We have been award winning entertainment specialists for over 30 years booking over 4000 shows each year. 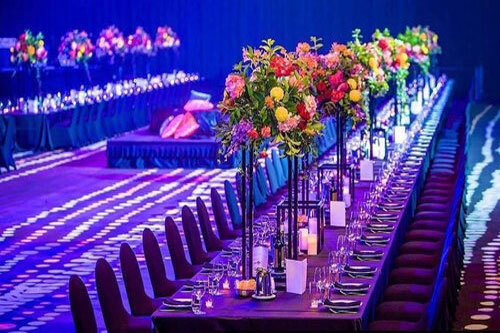 We specialise in creating unique and magical experiences, constantly updating our event management Brisbane offerings to remain the leaders. Being one of the largest entertainment agencies in Australia, you'll always speak to one of our awesome staff, not an answering machine. We’re human, fun and here to help. We represent leading speakers and entertainers from around the country, and engage acts to perform locally, nationally and internationally. We’re always producing new shows, pro-actively moulding performers to meet emerging trends, and we stay in touch with creative outlets to ensure Event entertainment Sydney will always have something fresh and handpicked just for you. Our long list of satisfied clients include leading corporations, five star hotels, convention centres and professional event organisers. We also assist with private functions such as weddings and family celebrations for clients that are looking for personal attention and top end service of event organiser Brisbane. Many of our customers have been working with us for our whole 34 years in business. Call us today or send an e-mail by filling out the form on this page. You'll receive a speedy response from our team.